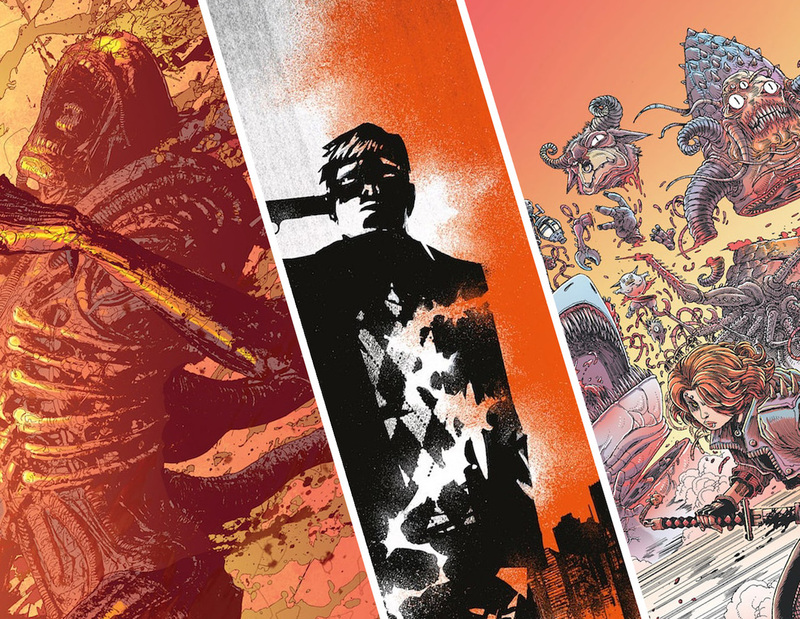 EXCLUSIVE Dark Horse Solicitations: Aliens: Resistance, Wyrd, and Calamity Kate – AiPT! Get a sneak peek at Dark Horse Comics’ comics out in April 2019. Courtesy of Dark Horse Comics we have an early look at three solicitations and covers for some of Dark Horse’s biggest titles out this April. Highlights include the fourth issue of Aliens: Resistance, the second issue of Magdalene Visaggio and Corin Howell’s Calamity Kate, and the final issue of Wyrd. Check out the covers and solicits below. – Written by Brian Wood of Aliens: Defiance.